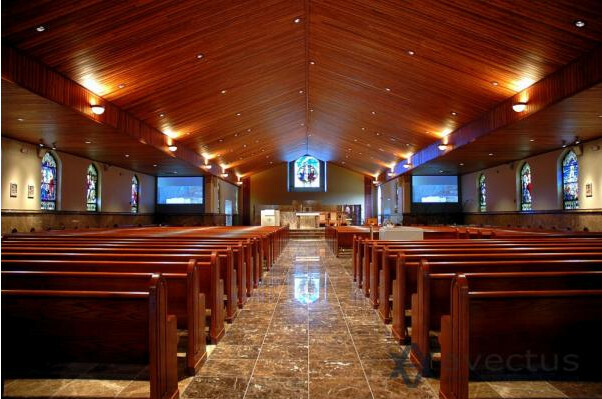 From Churches to Synagogues, community centers to youth halls, auditoriums to outdoor venues, quality audio/video presentation systems are an integral part of successfully conveying your message. Whether it’s the sound of the choir or the projection of a single voice, the quality of its delivery is essential. TechLife Media Systems can provide all the necessary professional knowledge, equipment, installation and service that you need to captivate your audience and leave them inspired.